camping will seduce you for its calm, its 2 rivers along the pitches and its wide open spaces. Large shaded or sunny pitches separated by hedges, provided with electricity of 10 amp, socket CEE European type. 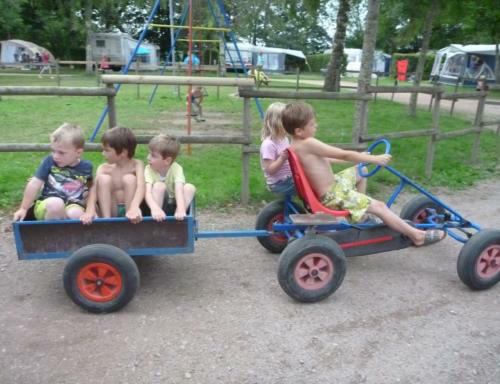 For our friends, the camper van drivers, we have for your use a service area in the campsite with easy access. A washing machine and a dryer are at your disposal (tokens and laundry on sale at the reception). machines. Accessible to persons with reduced mobility. Throughout the season, We assure a fresh bread service, viennoiserie (sweet breads, pastry) every day, drinks and ice creams, at the reception. Snack open on Tuesday and Saturday evening from 5 p.m. Pizzas to take away on Thursday evening from 5:30 p.m (July and August). 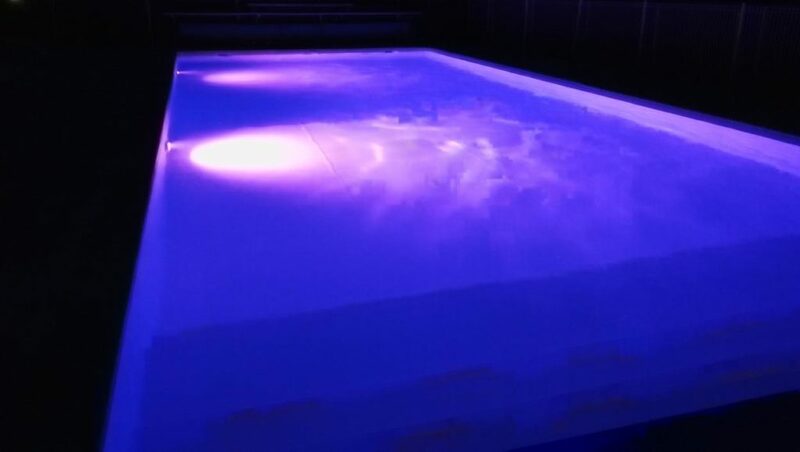 14 X 6 m heated swimming-pool. 5 x 6 m paddling pool. 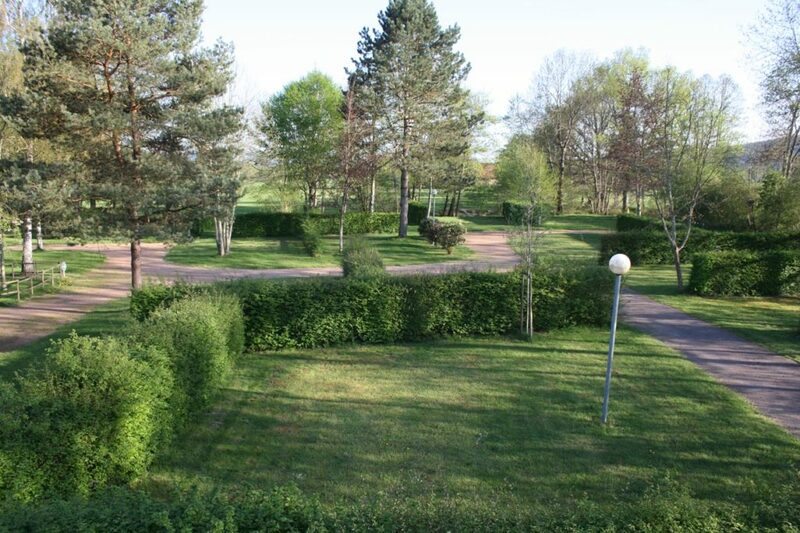 Playgrounds for chidren, tennis tables, football, volley-ball and petanque field. Open spaces where children can run safely. 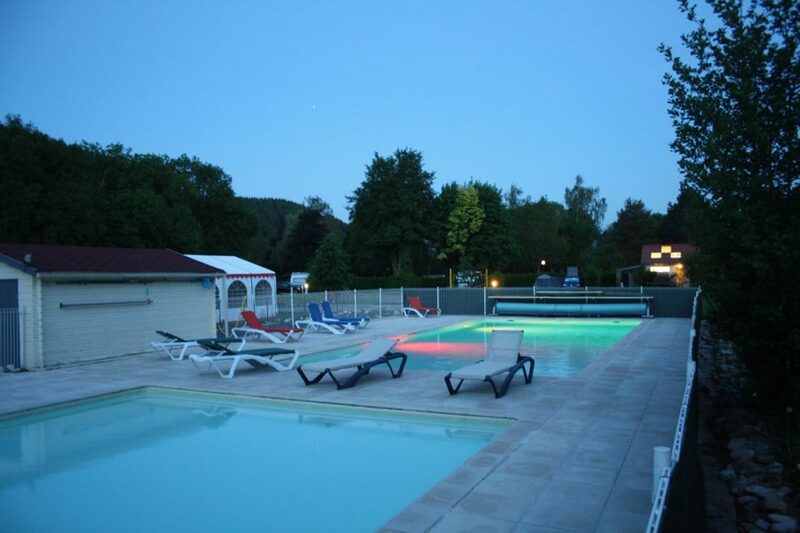 The swimming pool is opened from the 26th of April till the 30th of September 2019 (depend of the weather). We advise you to make a reservation. 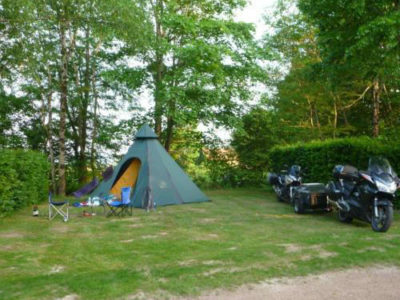 “Camping *** Les Deux Rivières” is located in the heart of BOURGOGNE, in the Regional Park of Morvan. It is bordered by the rivers “La Canche” and “La Celle” and it will seduce you with its 48 spacious pitches, the calm and the streaming of the rivers. 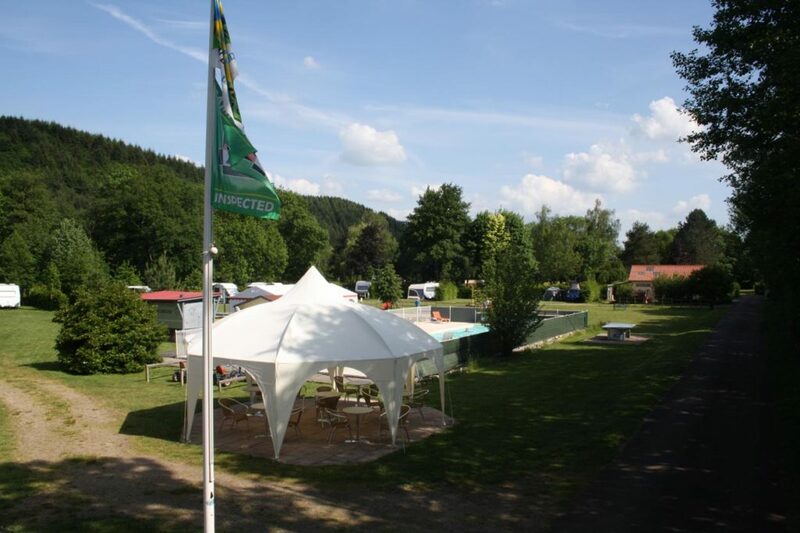 The campsite is at the entrance of the small village of Celle-en-Morvan, 10 km from Autun. The scents of green forests enchant you and thrills await you through the lakes and mountains. Horse riding, mountain biking, canoeing, forest walks, gastronomy … Are you ready for the adventure? Camping familial, personnel accueillant : nous sommes ravis ! 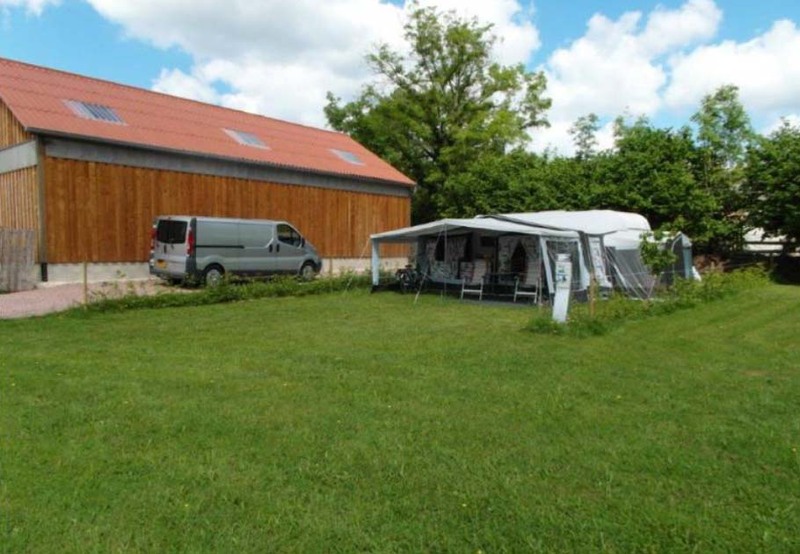 Camping idéal pour visiter la Bourgogne et pour dormir loin de la ville. Je recommande ! Très agréable séjour au milieu de la verdure…! 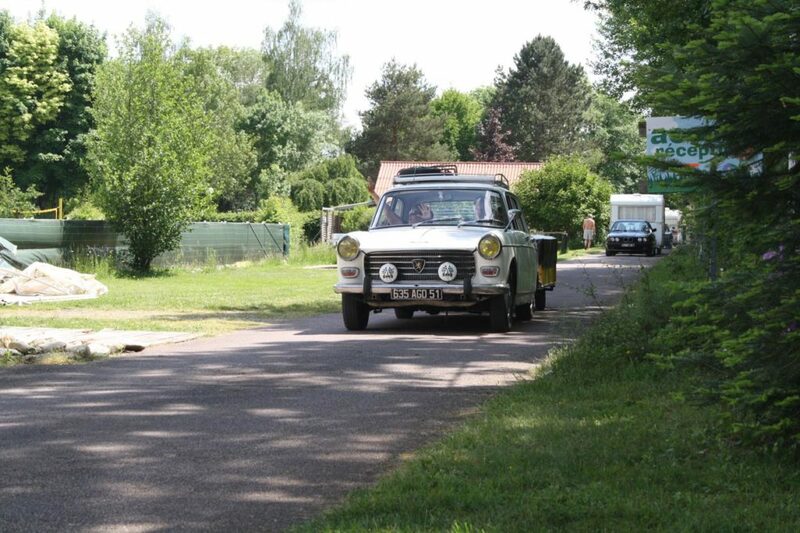 We are pleased to welcome you to the campsite Les Deux Rivières in La Celle-en-Morvan. 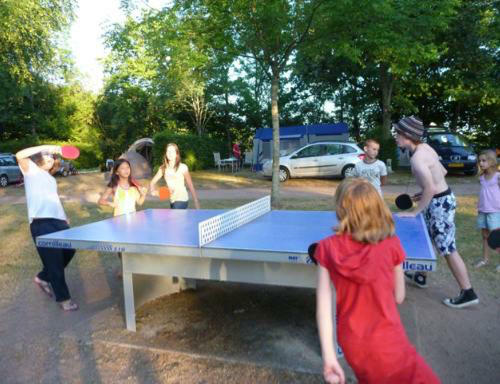 After 5 years of activity in a campsite in Isère, the campers that we are fell under the charm of this campsite on a human scale nestled in a rural setting and relaxing at the entrance of the Parc du Morvan. We welcome you on 1.8 ha, you will find 48 spacious pitches (80 – 200 m²) shaded, sunny and delimited by hedges preserving the privacy of each. Our only desire is to satisfy the requirements of our customers. See you soon in our campsite!